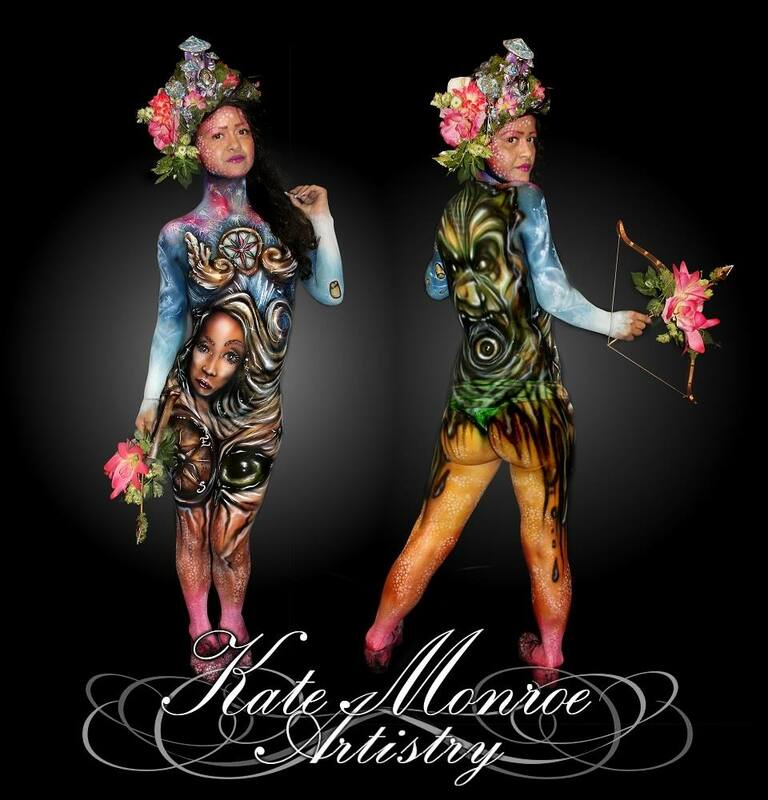 British Artist Kate Monroe has a passion for art, that shows in her face and body paintings, the way she transforms her human canvases into something completely different. 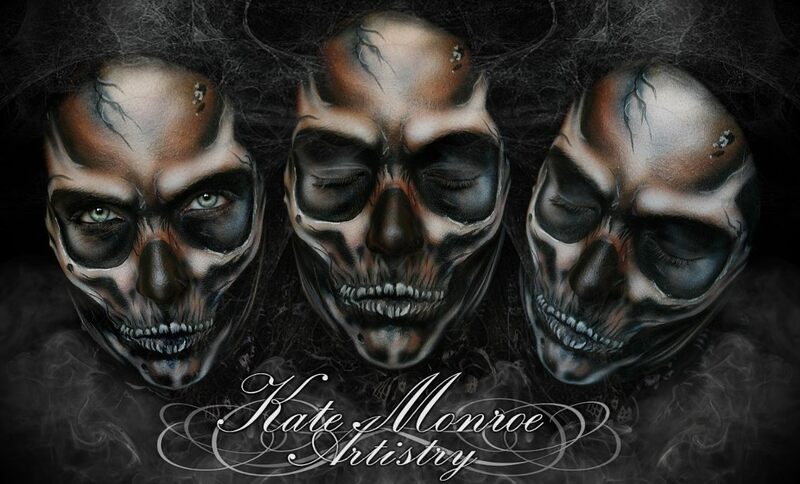 We thought that instead of showing you a load of pictures, we would share with you some of Monroe's instructional videos, of how these creatures and paint effects are created. 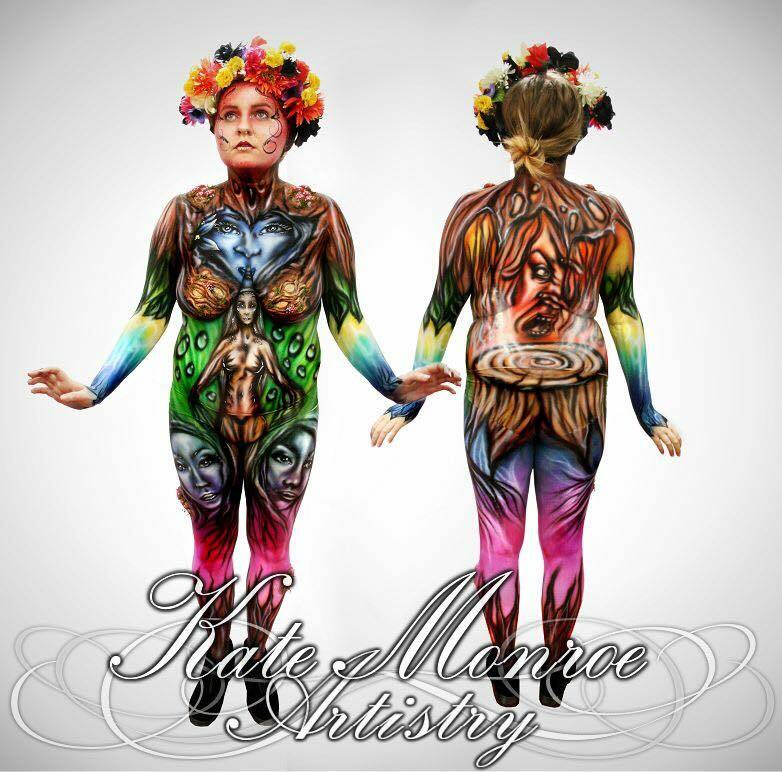 Monroe is bases in the UK and works on events and private functions based in Staffordshire. 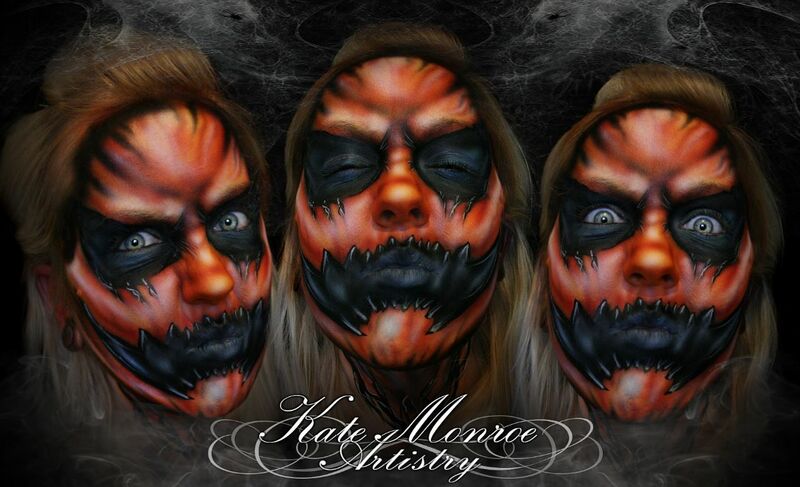 Leopard Face - Katy Monroe. 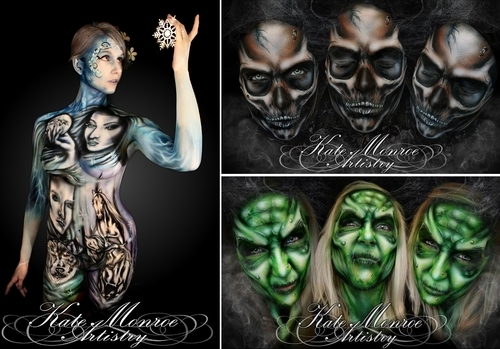 UV Blacklight Oogie Boogie Nightmare Before Christmas Face Paint - Kate Monroe. 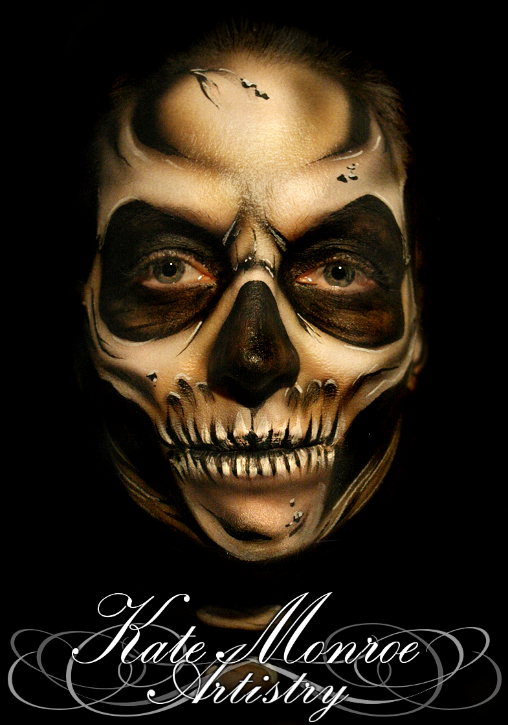 Airbrush Realistic Skull Halloween Face Paint - Kate Monroe. 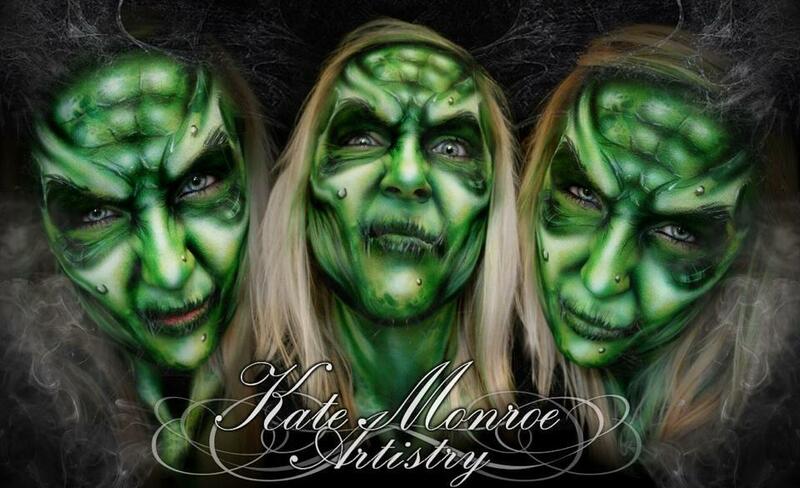 Purple Pixie Face Paint Demo - Kate Monroe. 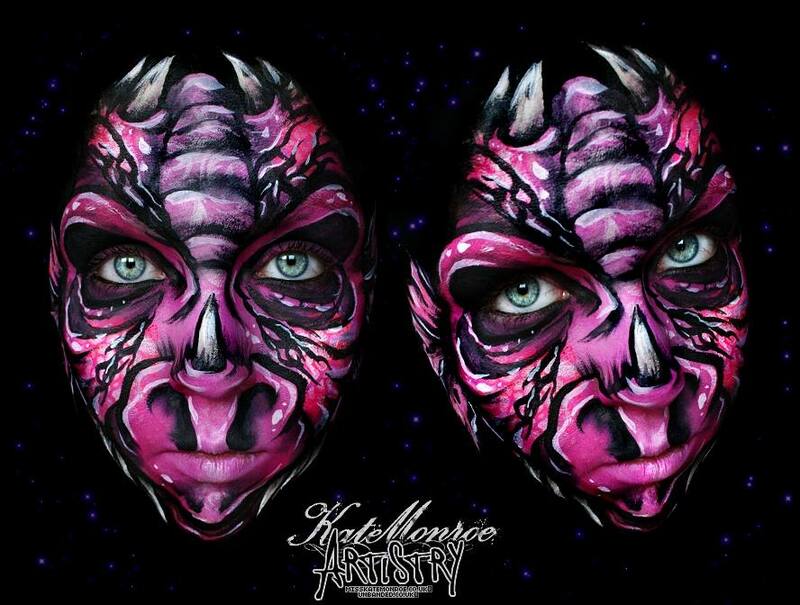 Dragon Face Paint Demonstration - Kate Monroe. Spirits of Winter - Model: Elle King.